Capcom has uploaded an incredibly short teaser trailer for what looks to be a new arcade collection. Ending with "Tune in Tomorrow, 3:00 PM GMT / 4:00 PM CET," the reel of games includes the likes of Street Fighter 2, Giga Wing, Progear, Darkstalkers, and Alien Vs. Predator. That sounds suspiciously like a new arcade compilation getting announced. 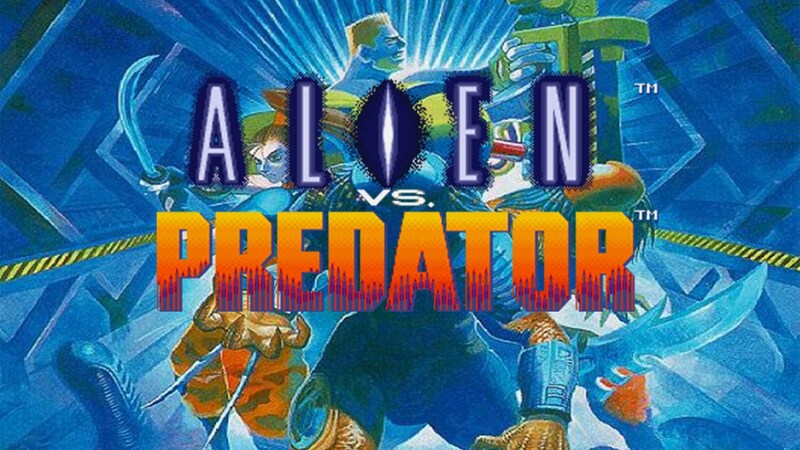 While I'm over the moon about Darkstalkers, Alien Vs. Predator is another lost gem of the Capcom library. I've only ever played it a few times at conventions, but it's a wild beat-em-up that takes extreme liberties with the property to create an unforgettable experience. It was thought to be lost to licensing hell, but the trailer does have the Twentieth Century Fox copyright listed at the end. Maybe the Disney acquisition has given us something good after all.